A student exhibits her project at a conference. The Interior Design Student Organization (IDSO) is an important aspect of student life in the interior design program at LSU. Through IDSO, students are able to participate in educational workshops, service projects, and professional networking and social events. The organization focuses on academic success, civic involvement, and student professional growth. IDSO provides students with connections to the professional world through partnerships with the International Interior Design Association (IIDA) and the American Society of Interior Designers (ASID). Students are able to participate in functions sponsored by these associations to network with professionals in the design industry. In addition to professional development activities, IDSO hosts a design event at the end of each academic year to celebrate and showcase senior students’ capstone projects and other students’ design work. All LSU interior design alumni, professionals, professors, students, and students’ families are invited to join the School of Interior Design for this event. Membership is $20 per year and includes participation in all IDSO events and an IDSO T-shirt. Non-members are still welcome to participate in events for a per-event fee. The School of Interior Design is proud to be identified as an International Interior Design Association (IIDA) campus center due to the program’s robust IIDA student membership. IIDA offers professional development and networking events to its student members and works closely with the School of Interior Design’s Interior Design Student Organization (IDSO). IIDA advances the profession of interior design through the progressive cultivation of innovative leadership and by constantly advocating for exceptional design. The IIDA Delta Regional Chapter supports interior designers in Arkansas, Louisiana, and Mississippi and is committed to providing educational opportunities to members to improve their interior design skills and knowledge. For more information, visit iida.org/content.cfm/students. The American Society of Interior Designers (ASID) is a community committed to interior design. Through education, knowledge sharing, advocacy, community building and outreach, the society strives to advance the interior design profession and, in the process, to demonstrate and celebrate the power of design to positively change people’s lives. 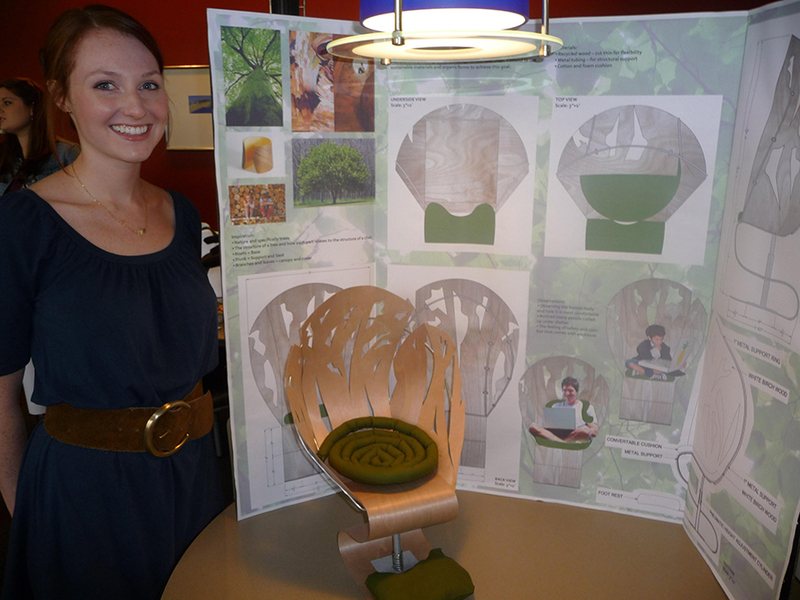 ASID works with the School of Interior Design’s Interior Design Student Organization (IDSO). The South Central ASID Chapter encourages excellence by promoting professionalism, education, and communication among designers. For more information, visit southcentralasid.org/students/join-asid-students.